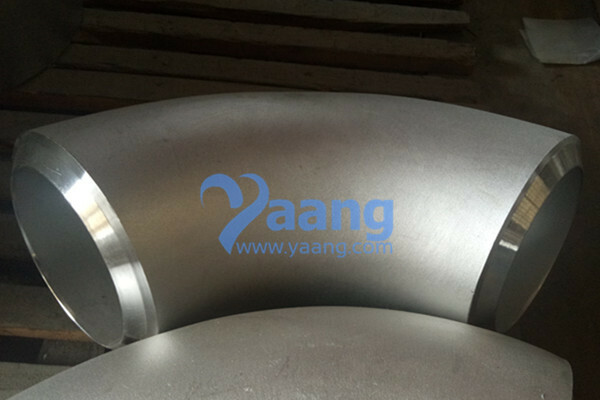 China Elbow Manufacturer www.steeljrv.com offers ASME B16.9 ASTM A403 WP321 SMLS 90Deg LR Elbow，8 Inch，XXS. 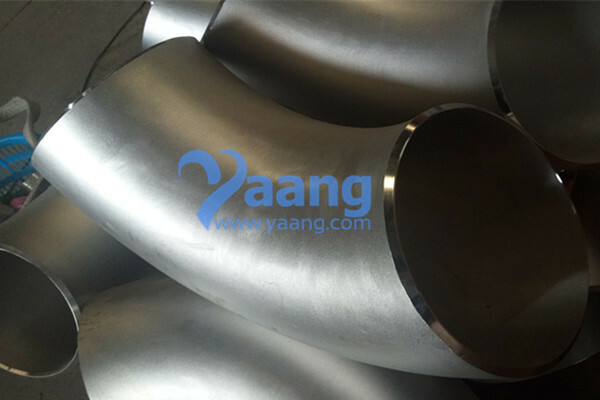 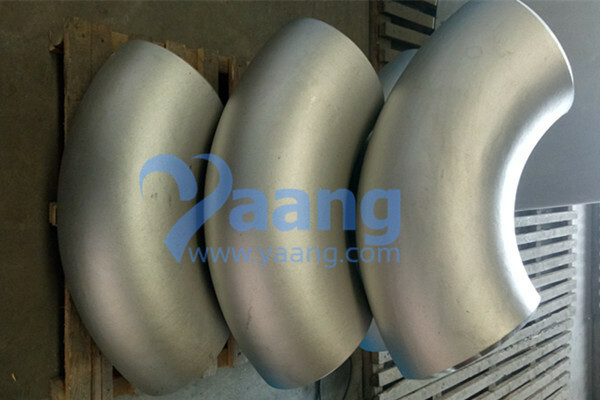 China Elbow Manufacturer www.steeljrv.com offers ASME B16.9 ASTM A403 WP304 45 Degree Elbow DN125 Sch40S. 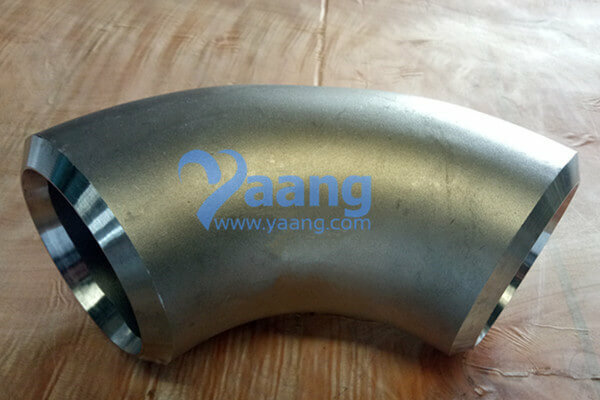 China Elbow Manufacturer www.steeljrv.com offers ASME B16.9 ASTM A403 WP321 SMLS 90Deg LR Elbow, 10 Inch, SCH80. 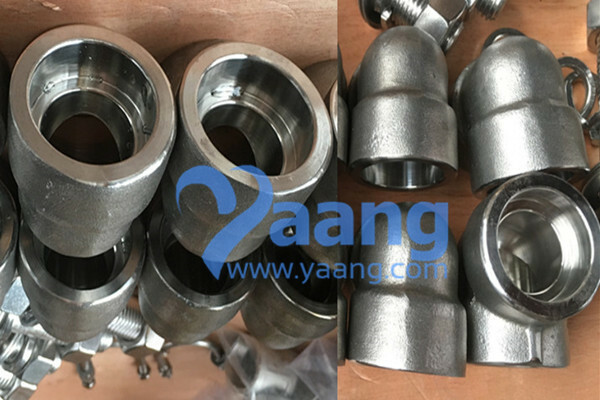 China Seamless Elbow Manufacturer www.steeljrv.com offers ANSI B16.9 ASTM A403 WP304L Seamless 90Deg LR Elbow, 3 Inch, Sch40S. 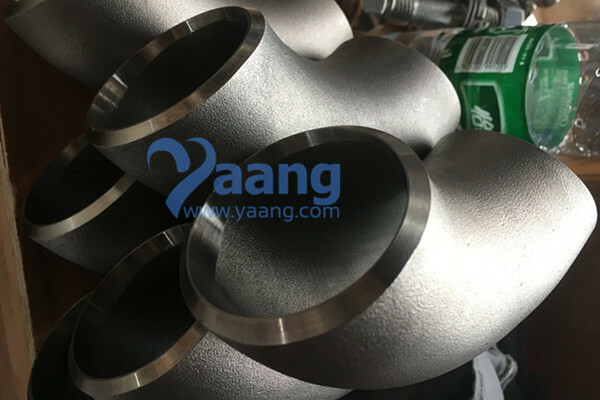 China Elbow Manufacturer www.steeljrv.com offers ANSI B16.9 ASTM A403 WP304L SMLS 90 Degree LR Elbow, 12 Inch, Sch40S. 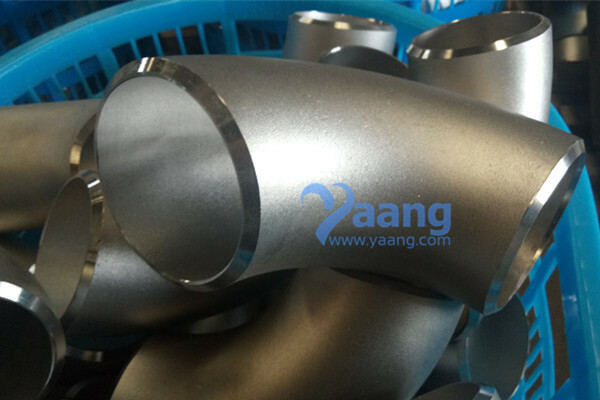 China Elbow Manufacturer www.steeljrv.com offers ANSI B16.9 ASTM A403 WP316L SMLS 90Deg LR Elbow, 3 Inch, Sch40S. 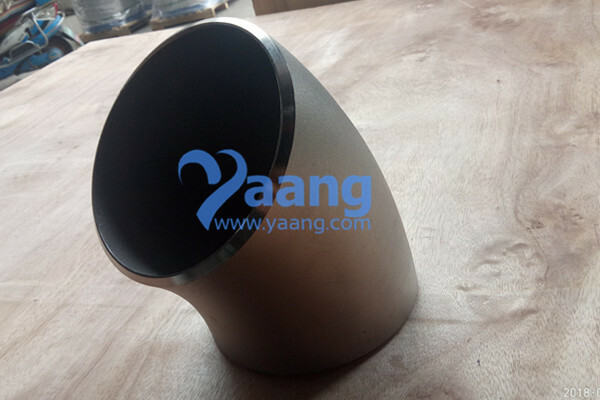 China Elbow Manufacturer www.steeljrv.com offers ASTM B366 Hastelloy B2 90 Degree Elbow. 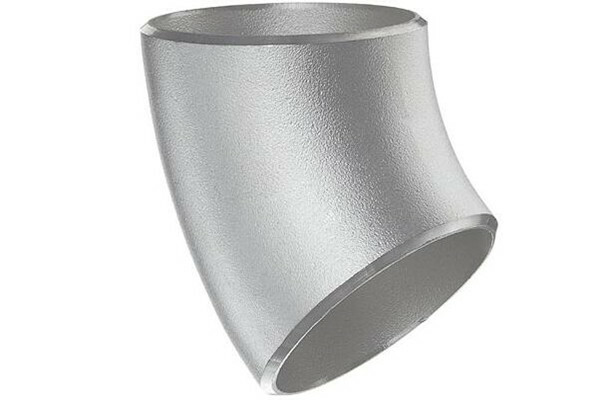 China Elbow Manufacturer www.steeljrv.com offers ASTM B366 Hastelloy B2 45 Degree Elbow. 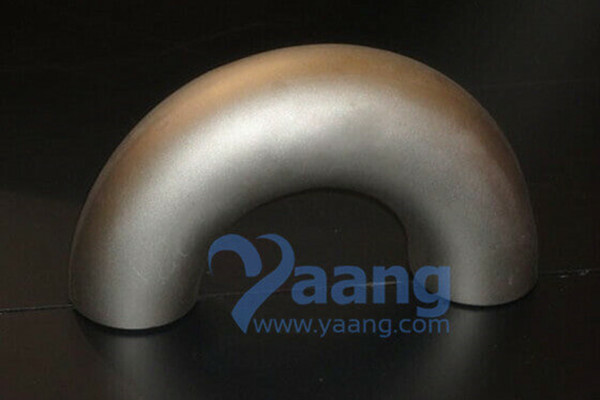 China Elbow Manufacturer www.steeljrv.com offers ASTM B366 Hastelloy B2 180 Degree Elbow.